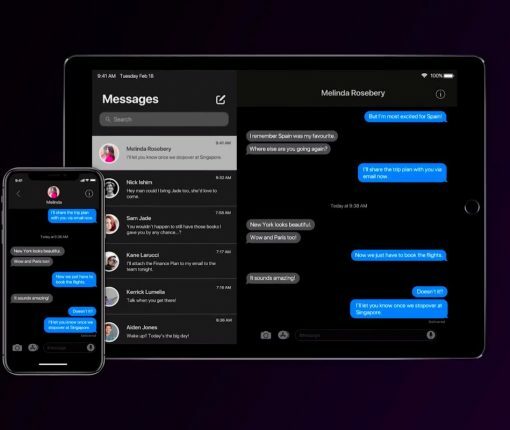 iOS 13 will rock Dark Mode for easier nighttime viewing and power savings on OLED devices. Any significant talk about a possible Apple car or autonomous driving project is, of course, coming from Kuo, everyone’s favorite (and most reliable) Apple analyst “out there”. The latest version of Waze finally adds CarPlay support to the popular navigation app. The compatibility arrives with the 4.43.4 app update. 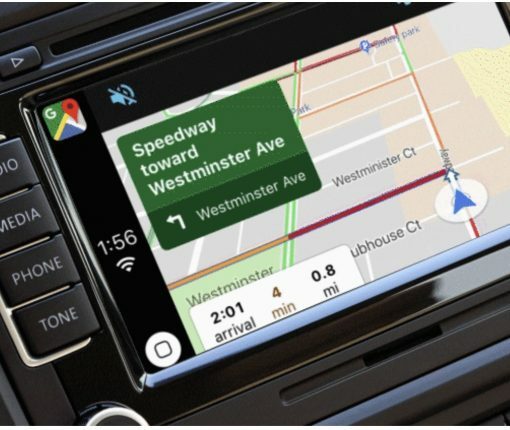 Google Maps is officially supported by Apple CarPlay. 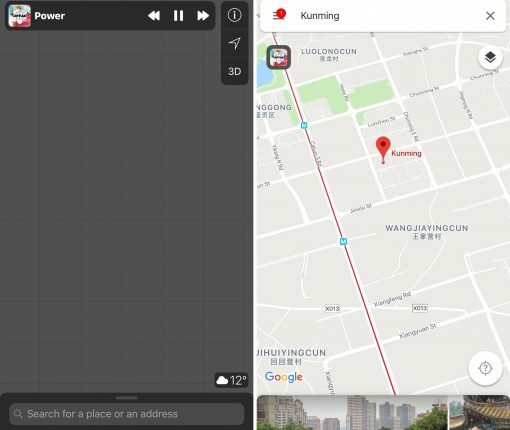 Thanks to this support, iPhone users can navigate with Google Maps from their car’s built-in display. 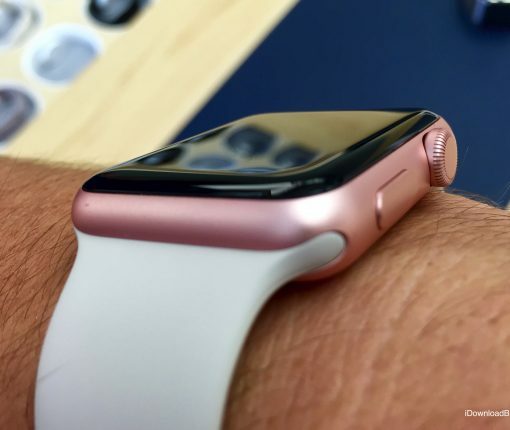 With watchOS 5, Apple Watch wearers are allowed to separately toggle turn-by-turn alerts for driving, CarPlay and walking, which wasn’t possible on older watchOS versions. If you mainly navigate with your watch, here’s how to customize navigation alerts to your liking. Wish there was an easier way to control your music playback while you were navigating with Apple or Google Maps? Try Mapsic. 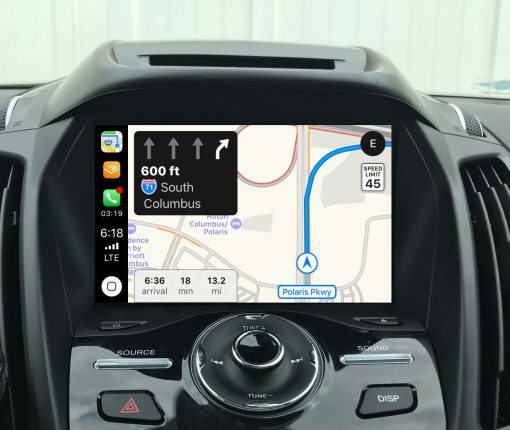 Not fond of buying a new car just to enjoy CarPlay? 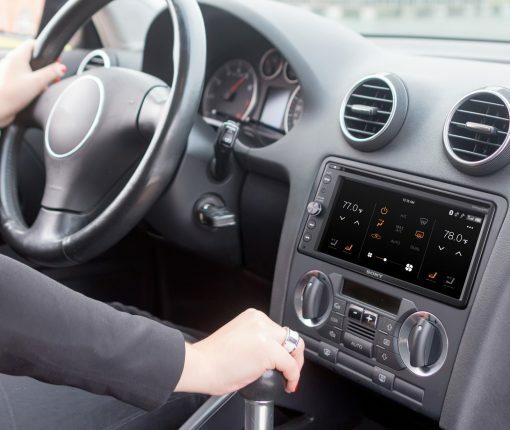 If so, consider Sony’s latest aftermarket receiver with a 6.4-inch touchscreen that brings CarPlay and Android Auto systems to any car, plus support for iDatalink Maestro and more. 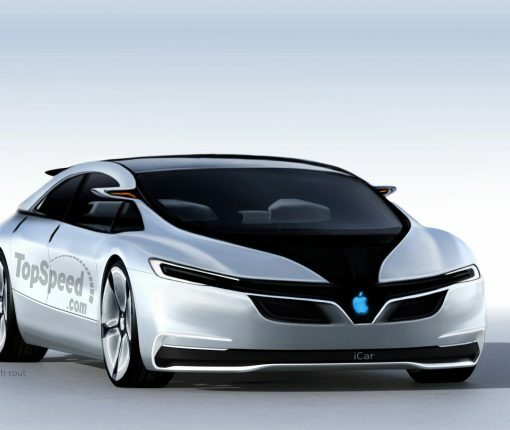 Apple analyst Ming-Chi Kuo believes the iPhone maker is positioning itself to introduce an automobile in three to five years. 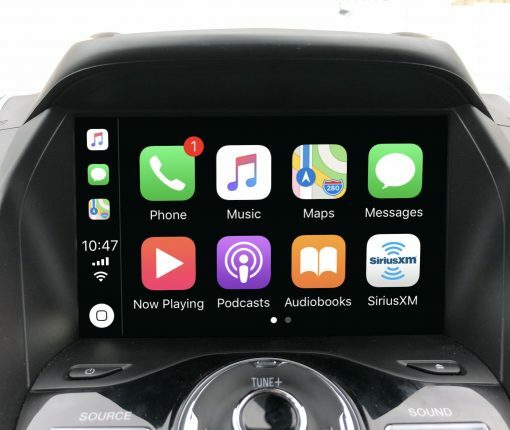 Apple has partnered up with Fiat Chrysler and Volkswagen to offer a six-month subscription to Apple Music when purchasing a new vehicle with CarPlay. The new promo will start on May 1, 2018.
iOS 11.3 increases pairing security for connected USB accessories. 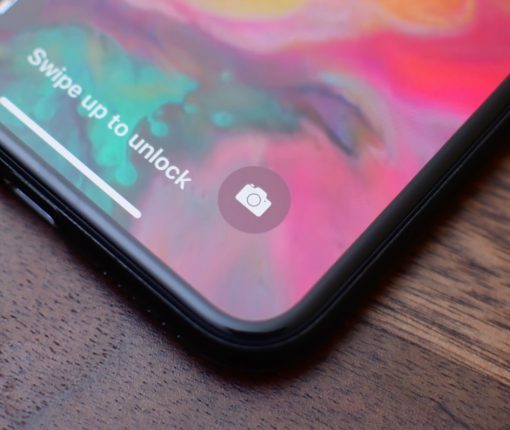 The new rules require that you approve the connection either by plugging the accessory via the Lightning connector or entering your device passcode once per week. 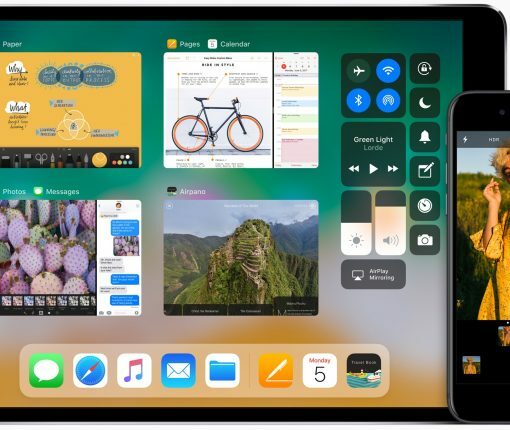 A new report claims Apple has pivoted their upcoming plans for iOS. Instead of several new features making their debut this year, Apple will put a higher priority on performance and quality, delaying the majority of new features until next year. Apple Maps now provides lane guidance in four additional countries—New Zealand, Belgium, Netherlands and Sweden—bringing the number of markets where this feature is available to eleven.